Destiny 2’s first piece of DLC, Curse of Osiris has arrived to a lukewarm reception, but thankfully Bungie has been listening and is in the process of implementing some much-needed changes and upgrades. However, now that we’ve done just about everything there is to do in Curse of Osiris, we’re looking toward the future and thinking about what we would like to see in Destiny 2 DLC2. Give us richer stories and emotional journeys. The second piece of DLC for Destiny 2 is going to be centered on the Warminds and potentially Efrideet, one of the last remaining Iron Lords. 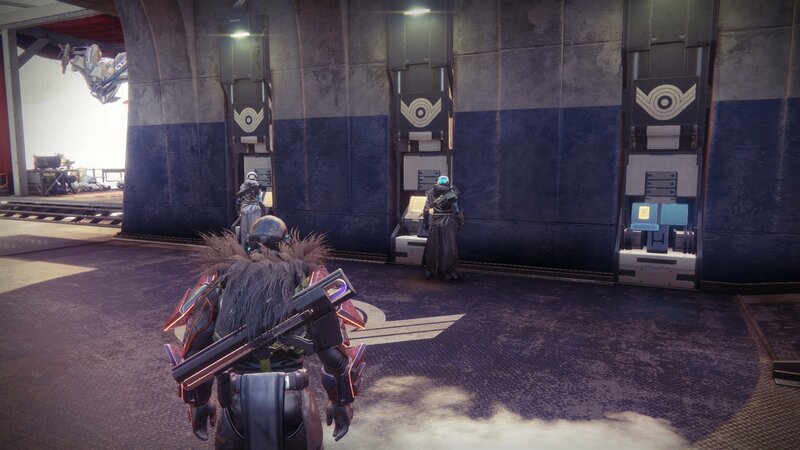 For the uninitiated, Lord Saladin (the gold dude who runs the Iron Banner event) is also an Iron Lord – an old group of soldiers who fought against the Darkness before there was a Last City or even a Tower to defend. For the second piece of DLC, we would desperately like to see a rich and engaging narrative that makes us ask questions, doubt what we know, and ultimately take us on a wild journey to save the day. The original Destiny’s Grimoire cards offered players who wanted it, a complex and deep series of stories to unravel, and we want to see this reflected in the stories Bungie tells through their content drops. Unique and interesting loot from specific activities is a must. When Destiny’s first major expansion, The Taken King, launched in 2015, several Strikes received a game-changing update: Strike specific loot. These pieces of armor and weapons could only be earned by playing a specific Strike, which made them highly-sought after items. Now, two years later, Strikes no longer offer these rewards, and we want them back. Imagine if instead of being frustrated you landed on Exodus Crash during the Heroic Strike playlist, you were excited because it meant a shot at earning a powerful Auto Rifle or a piece of armor that could only drop during the Strike? These types of rewards keep people in the Strike playlist and give players another reason to replay content. While these rewards didn’t make a return in the Destiny 2 basegame, we certainly hope to see them when DLC2 launches. Not everyone wants to play Survival and not everyone wants to play Clash, let us play what we want! Multiplayer in Destiny 2 is divided into two parts: Quickplay and Competitive, with Trials of the Nine thrown in for good measure on the weekends. Unfortunately, if you want to play Control, you have no option but to dive into Quickplay and hope you don’t play four games of Supremacy followed by five games of Clash, before you even see a single match of Control. 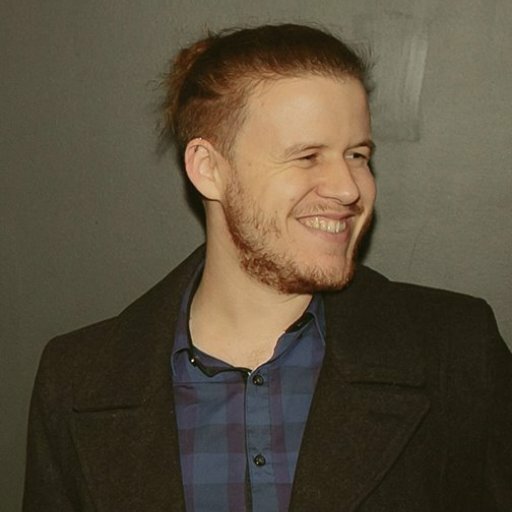 There is no longer any freedom to play the mode you want, and it’s not clear why this is the case. 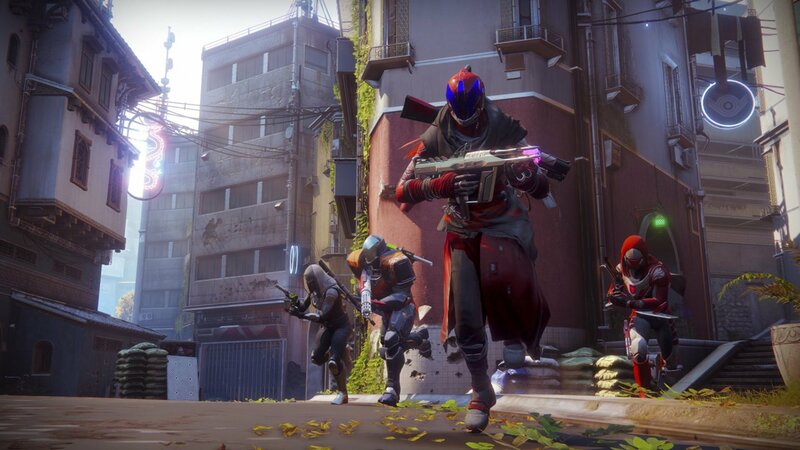 Now that Destiny has shrunk from four platforms to three, the potential player pool is larger, allowing for more games. Sure, some game modes might see less play, but there are external things Bungie could change to make them more appealing. For instance, give daily rewards for winning (note: not “participating” as that breeds AFKers) in certain game modes. And please, in Destiny 2’s second piece of DLC, bring back Rumble – I want to see what PVP is like without the team-shooting. Probably the greatest thing to happen to Destiny 2 PVP is the Prometheus Lens. 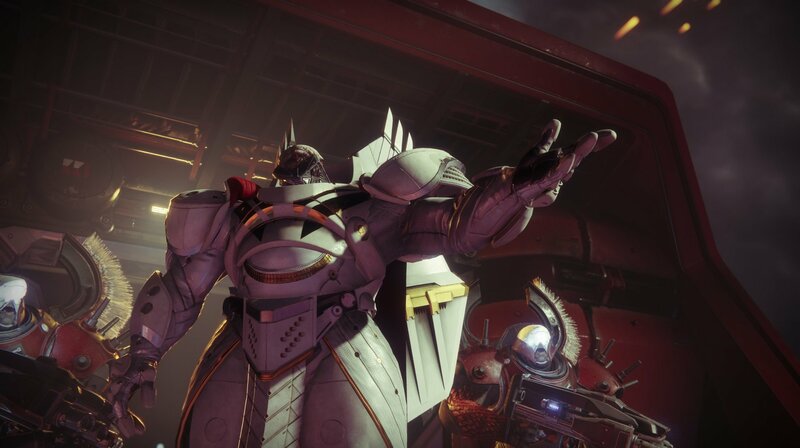 If the reason I don’t have my Fatebringer is because Dominus Ghaul blew up the Vault, why is it suddenly okay that Telesto, MIDA Multi-tool, and Hard Light, plus another handful of original Exotic armor pieces, made it into Destiny 2? Granted, I thoroughly enjoy using some of these weapons, but Destiny 2 was supposed to be a new experience with new armor, and yet here I am using MIDA because it’s just as powerful as it used to be, perhaps even more so. Give us some new Exotics to use! Bungie has proved that they know how to do Exotics, because Destiny 2 does have some new ones that change up the gameplay – but we want more. 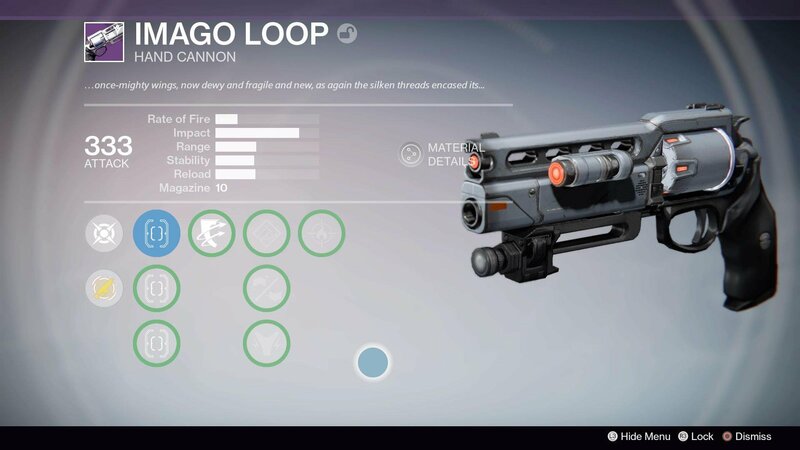 The Tractor Cannon is hilarious, with its physics-defying push, or Merciless, with its ever-increasing firing speed. 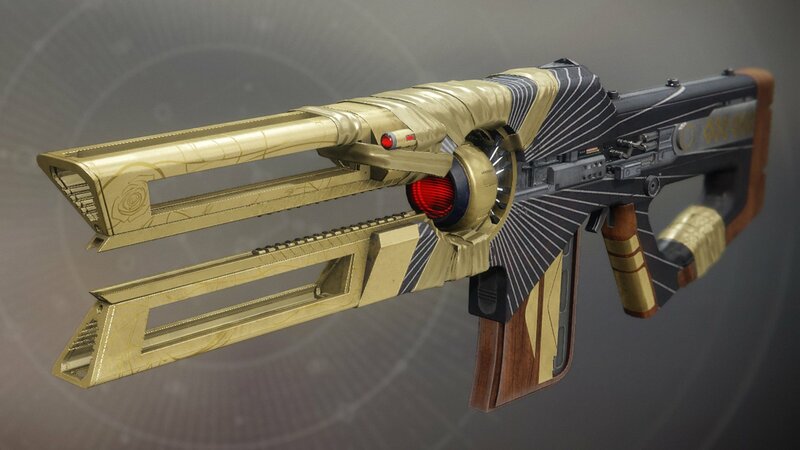 Even some of the least popular Exotics, like Sturm and Rat King, offer unique and interesting ideas that change the way you play. Hopefully in DLC2 we’ll see even more outlandish Exotics added. Say it with me: Give. Us. More. Space. There were 288 Vault slots by the end of the original Destiny, and now in Destiny 2 – that’s running on exclusively superior hardware – I’m only offered 200 slots, most of which get taken up by Shaders and excessive mods. Destiny, at its core, is a looter-shooter, and players don’t have enough space to collect even half of the available loot in the game. It might be a pipedream, but one thing we’d really like to see in Destiny 2 DLC2 is an expanded and improved Vault. At least the Vault no longer shuffles when you remove something, but why are Rarity, Quantity, and Newest valid sorting options? Why can’t I organize by Name, Power, Type, or a myriad of other logical parameters? Guardians everywhere need more Vault space to store all their cool new loot – give them what they need, Bungie! Destiny 2 has had a few missteps along its journey, I even mentioned a few of them back in September in my Destiny 2 review, but there is still hope for the series. The second piece of DLC is only a few short months away, which gives Bungie a lot of time to add in the things players have been screaming for! What changes and additions do you hope to see included in Destiny 2 DLC2 next year?